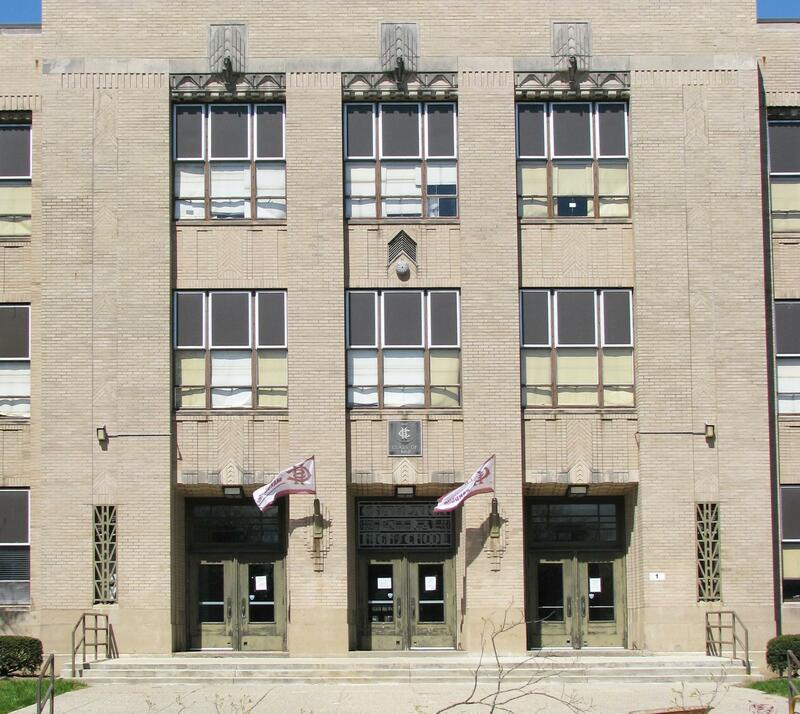 Entrance to Champaign Central High School. Champaign Unit 4 Schools have a list of activities planned in observance of the National African-American Parent Involvement Day on Monday. Each school will host their own activities ranging from dinners and luncheons to talent show and musical performances. NAAPID is observed by schools across the country every second Monday in February. 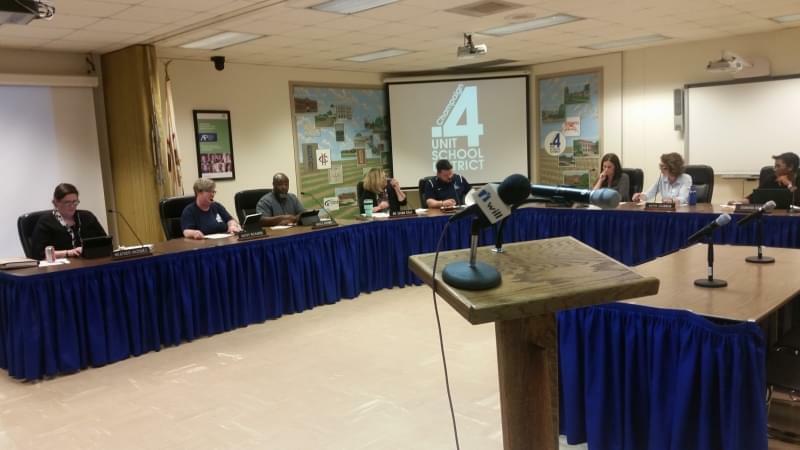 Angela Ward, assistant superintendent of achievement and equity for Unit 4 schools, said the district has observed the event since the early 2000s. 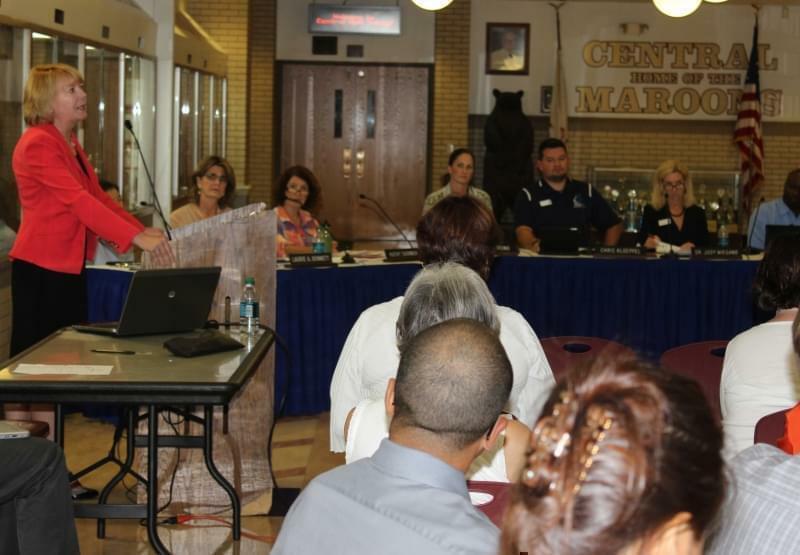 It’s one of many equity initiatives the districts has launched in the last two decades, she said. Ward acknowledged that black communities across the country, including in Champaign, have a fraught history with school districts — largely due to under-resourced and segregated school systems. Ward said the district also recognizes that black parents participate in the schooling of their children everyday. But she said this event is a way to make sure they know the school district welcomes them. 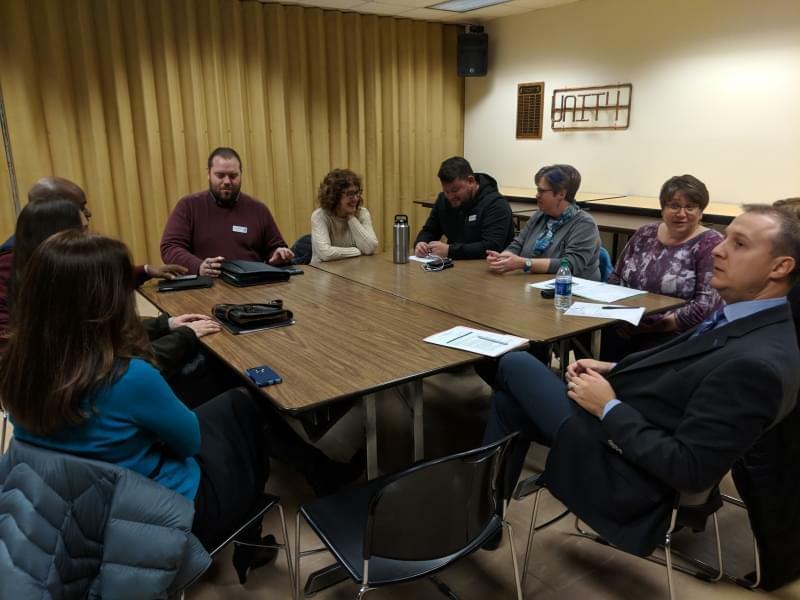 Ward said it’s also important to be intentional about inviting in a community of parents who themselves may have had negative experiences in school. She said the involvement of parents of African-American children is an asset to the district. Ward said all are welcome to participate in the day’s events, but she said the day is specifically intended for black parents and parents of African-American children. The day is made all the more powerful by the number of parents who show up, she said. Student Talent Show 1:30 - 2:50 p.m.
● Art Department poster contest displayed in the main hallway. Visitors can vote on the top 3 best posters; winners will be announced during the talent show. ● Talent show to showcase students and staff singing, dancing, jazz band, choir, dance, step team, piano, impressions, beatboxing and rapping. ● Luncheon for parents with food and presentation on interpreting MAP testing scores. Parent/Student Breakfast & Black History Program Breakfast begins at 8:20 a.m. in the Lower Library featuring an update on Central building renovations, student reflections, guest speaker Alissia Young and closing remarks by Jabali Maatuka. The Black History Program begins at 9:40 a.m. in Decker Theatre. Parent Lunch & Activities Lunch will be held during 5th and 6th periods (11:30 a.m. - 12:53 p.m.).